Imagine yourself wandering in Venice with your family or friends: the elegant buildings reflect in the water, posters around the lagoon city promote cultural events and theater shows, the gondola boats peacefully float by the canals. You have a unique opportunity to appreciate the beauty of the city, and to discover its secrets, its essence and its tradition through authentic lenses – and not like a mass tourist. How? 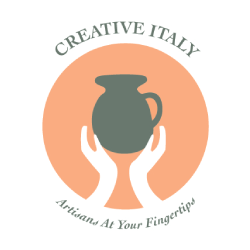 Here are some ‘treasure trove’ ideas by Italian Special Occasions DMC, whose aim is to discover the real soul of the most famous cities, creating unforgettable memories through the historic and hidden gems that are often shamefully forgotten. When you stroll through Venice, you might notice that it has a very particular architecture. Thanks to its strategic position, the city was part of an important trading route with other major centers of the past: Byzantine Constantinople and Islamic Cairo. The result is that Venice’s architectural style is a fusion of both Byzantine and Islamic forms overlaying a Latin Christian foundation. The first signs of Venetian figurative art can be seen in the Cathedral of Torcello, Santa Maria Assunta, where the mosaics in the chapel’s vault are dated back to the 9th century. Between the 10th and 12th century, the Byzantine and the Christian traditions influenced Venetian art, as you can admire in the decorations of St Mark’s Basilica (Byzantine) and the Mosaic of The Last Judgment in the Cathedral of Torcello (Christian). Even painters produced works of art that distinguished themselves for merging traditions and cultures. The first truly Venetian artist who made a name for himself was Paolo Veneziano, mixing Gothic, Byzantine and modern elegant styles (early 1300s). Later, the Venetian school was characterized by a great fantasy in decoration with brilliant golds and bright colors. It gained importance with great international artists who lived in Venice, such as Gentile da Fabriano, Michelino da Besozzo and Antonio Pisanello. 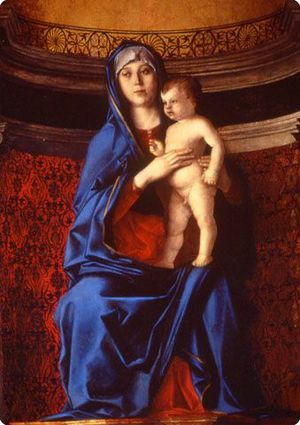 Giovanni Bellini is hailed as the “Patriarch” of Venetian painting. His masterpieces can be found in the Churches of Santa Maria Gloriosa dei Frari, San Giobbe, San Zaccaria and San Giovanni Crisostomo. His brother, Gentile Bellini, was sent to Istanbul by the Serenissima Republic in response to the request made by Sultan Mohammed II to have a great portrait painter: his portrait now hangs in London’s National Gallery! Tiepolo was the most important Venetian painter in the 18th century, which was also the age of local landscape artists such as Canaletto, Marieschi and Bellotto, among others. Something not many tourists know is that Venice has played an important role in the development of music in Italy, to the point that the medieval Maritime Republic of Venice was often popularly called the “Republic of Music”. During the 16th century, Venice became one of the most important musical centers of Europe, marked by the Venetian school and it characteristic style of composition, as well as the development of the Venetian “polychoral” style under composers such as Flemish Adrian Willaert. By the end of the 1500s, the splendor of Venice’s music was renowned all across Europe. An example of this ‘colossal style music’ is the music arranged by composers Andrea and Giovanni Gabrieli, who used multiple choruses and instrumental groups. During the Baroque period, Venice was also home to many famous composers such as Antonio Vivaldi, Ippolito Ciera, Giovanni Picchi and Girolamo Dalla Casa. They had a fundamental impact in the development of Opera in Venice and the opening of many historic theaters, such as Teatro Tron (the first opera house ever opened to the public), Teatro di SS. Giovanni e Paolo and Teatro San Moisè. the concert season of the Interpreti Veneziani, internationally-acclaimed artists who bring the art of Vivaldi to life. Have you ever wondered how Venice’s traditional rowing boat is created? And what is the history behind it? This iconic means of transport is handmade by experts in the squero, which is a boatyard where gondole are created and repaired. 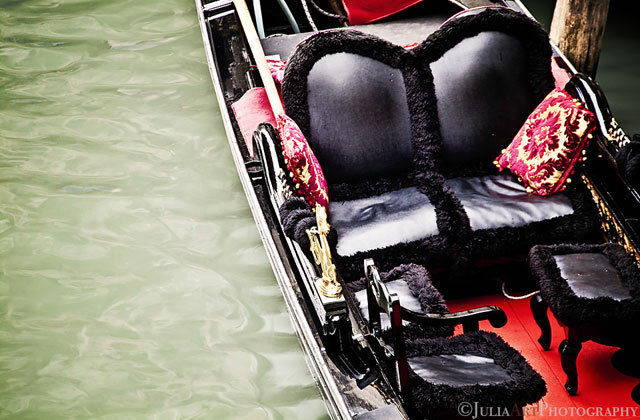 (Just one quick note: gondola is singular, while gondole is plural… The term ‘gondolas’ does not exist in Italian). Few of such places still exist, but it is possible to visit them, including the most famous one – Squero di San Trovaso, established in the 1600s. The squero also produces other types of boats that are part of the Venetian lagoon tradition and are less known to tourists, such as pupparini, sandoli and sciopòni. 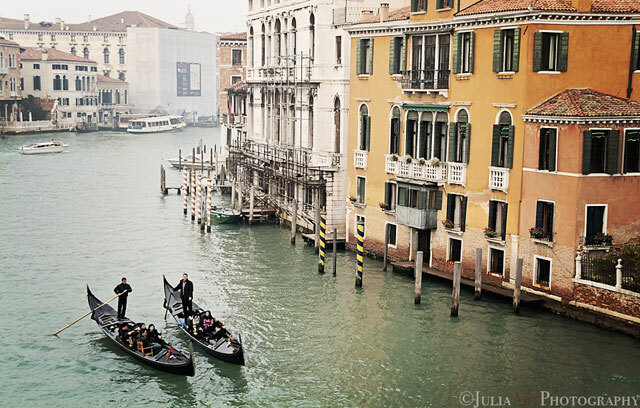 The earliest recorded use of gondole in Venice dates back to the 11th century. In the past, they were colored in different ways, until a law from the 16th century forced the boats to be painted black, in an effort to stop a competition for the most flamboyant colours and ornamentation among the nobility. Even though gondole are made by hand, they are highly uniform: they all weigh 700kg, have 280 component pieces and use eight types of wood – oak, elm, lime, larch, fir, cherry, walnut and mahogany. While squeraroli and carpenters are in charge of building the main structure of the boat, artisans create other parts in workshops and laboratories. For example, the specialist remeri create the oars and the forcola (the typical Venetian rowlock) with great skill and ability. This animated video by TED-Ed offers an entertaining and colorful insight into the history of the gondola, including how they became the local trademark transportation. Veneto, Italy: It’s more than Venice!